under the Multifamily Assisted Housing Reform and Affordability Act (MAHRAA). 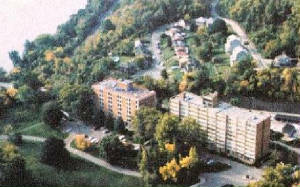 Distressed property workout of a failed 200-unit apartment condominium conversion. 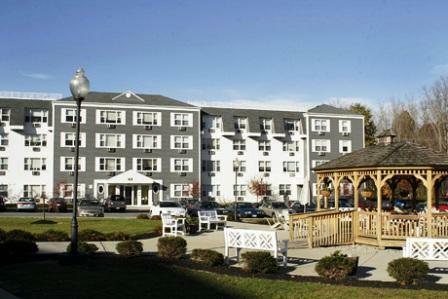 Distressed property valuation for workout of a 458-unit apartment complex. Distressed property workout of a failed 240-unit apartment condominium conversion. Distressed property workout of a 264-unit failed apartment condominium conversion. 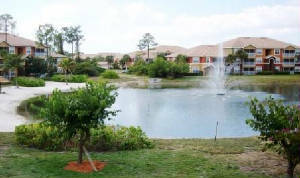 Distressed property valuation of 15 unsold townhouse units in a 40-unit condominium apartment complex. Determination of individual and bulk sale values. Distressed property workout of a failed 160-unit apartment condominium conversion. Market Analysis and Valuation for condominium conversion of a 428-unit apartment complex to condominiums, valued at $129 million. Market Analysis and Valuation for condominium conversion of a 356-unit apartment complex to condominiums, valued at $109 million. Market Analysis and Valuation for condominium conversion of a 400-unit apartment complex to condominiums, valued at $55 million. Market Analysis and Valuation for condominium conversion of a 255-unit apartment complex to condominiums, valued at $55 million. Market Analysis and Valuation for condominium conversion of a 264-unit apartment complex to condominiums, valued at $42 million. 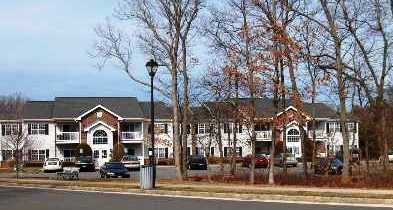 Market Analysis and Valuation for condominium conversion of two 240-unit / 288-unit apartment complexes to condominiums, valued at $74 million. Complete Market Analysis / Valuation and due diligence for Fannie Mae DUS loan for a 192-unit, 25-building apartment complex. Prospective valuation of limited dividend 320-unit, 8-building cooperative complex under hypothetical fee simple condominium ownership. 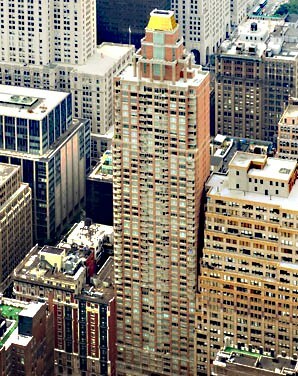 Valuation of proposed 39-story, 300,000 square-foot, 321-unit 80/20 apartment / office building. Complete Market Analysis, Feasibility Study, and Valuation of proposed 150+/- unit Low Income Housing Tax Credit-financed senior housing project. Complete Market Analysis, Feasibility Study, and Valuation of existing 140+/- unit Low Income Housing Tax Credit bond-financed housing project. Complete Market Analysis, Feasibility Study, and Valuation of proposed 75+/- unit Low Income Housing Tax Credit-financed housing project. Complete Market Analysis, Feasibility Study, and Valuation of proposed 208+/- unit Low Income Housing Tax Credit-financed senior housing project. Complete Market Analysis, Feasibility Study, and Valuation of proposed 124+/- unit Low Income Housing Tax Credit-financed senior housing project. Complete Market Analysis, Feasibility Study, and Valuation of proposed 200-unit Low Income Housing Tax Credit-financed senior housing project. Complete Market Analysis and Valuation – conforming to HUD MAP financing guidelines – of a 215-unit age-restricted Section 236 senior housing project for proposed bond financing. Valuation and Market Analysis of 116-unit scattered site apartment complex for HUD Section 8 Portfolio Restructuring Program, under the Multifamily Assisted Housing Reform and Affordability Act (MAHRAA). Valuation of 38-unit apartment project for HUD Section 8 Portfolio Restructuring Program, under Multifamily Assisted Housing Reform and Affordability Act (MAHRAA). 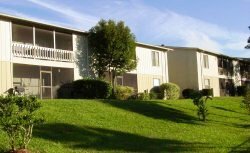 Rent Comparability Study of 150-unit apartment project for HUD Section 8 Portfolio Restructuring Program, under Multifamily Assisted Housing Reform and Affordability Act (MAHRAA). Valuation of 136-unit independent living apartment project for HUD Section 8 Portfolio Restructuring Program, under Multifamily Assisted Housing Reform and Affordability Act (MAHRAA).